This is our lovely sofa bench in shabby chic rustic style. 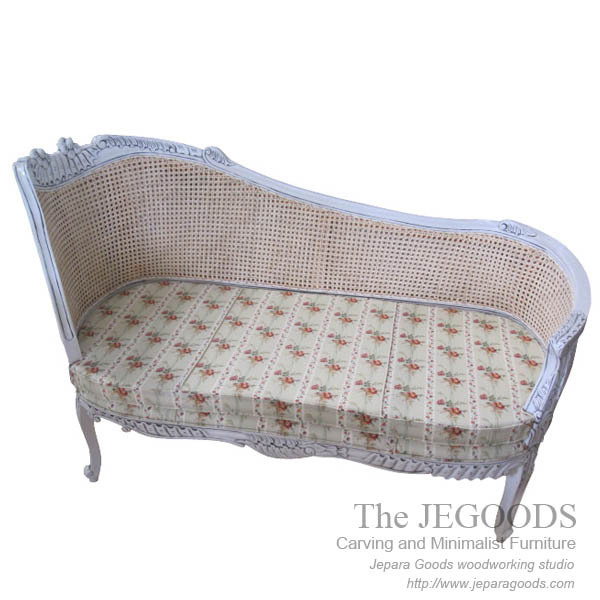 Beautifully hand carved and combined with rattan. made of solid mahogany wood. A simple perfection for your living room. the Jegoods Woodworking Studio offer the another way to brighten up furniture for your room. We hope you love this stunning look!